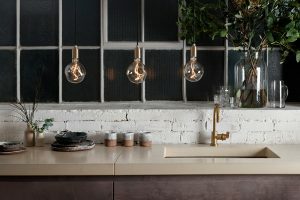 LightCo brings an impressive collection of traditional and transitional decorative and timeless lighting products from around the world into Australia. 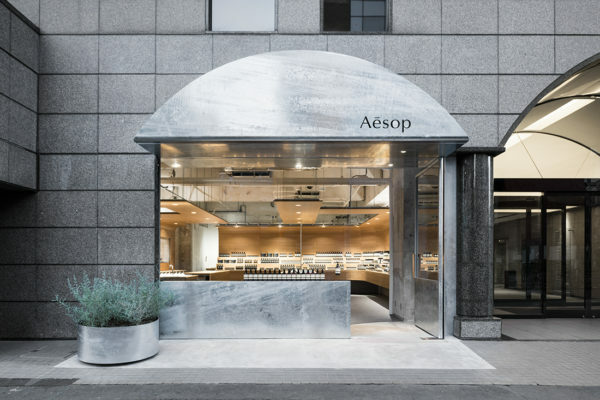 The brands, some well established and some up and coming, originate from countries and cities such as Australia, Venice (Italy), Milan, London, Belgium, Norway, Spain, Germany, New York, Los Angeles, and Cleveland Ohio. 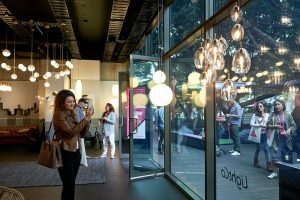 LightCo’s flagship showroom located in Sydney’s top design precinct has been carefully curated to showcase a snapshot of the overall products and styles available from our international suppliers. 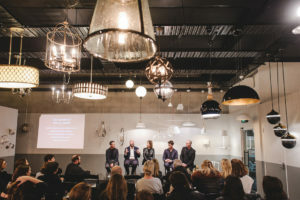 The space has been designed in collaboration with Brian Hess of Hess Hoen an award wining and internationally recognised Interior Architecture firm. 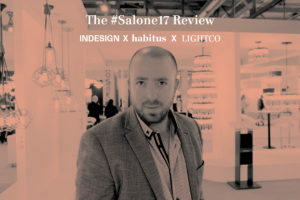 LightCo’s founder, Roy Doron established the company in 2006 after visiting boutique and specialized manufactures in Northern Europe and then bringing to the Australian market never before seen designs and styles in decorative lighting. 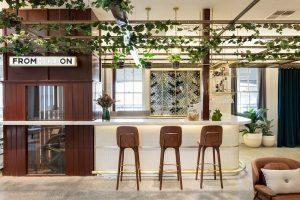 After opening in April of last year LightCo’s stunning Sydney showroom continues to impress – most recently with unique installation during Sydney indesign. 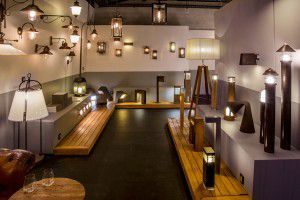 Sculptural, evocative and organic, Tala was founded with the aim of creating refined and sustainable lighting products. 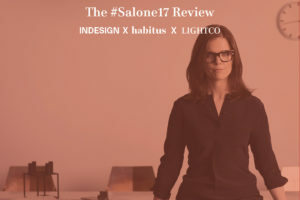 LightCo is bringing the SIRU Lighting collection of Italian mouth blown glass light pendants down under, with four styles and bespoke designs. 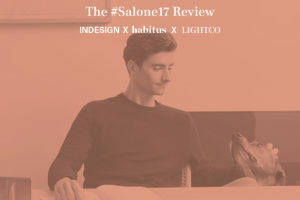 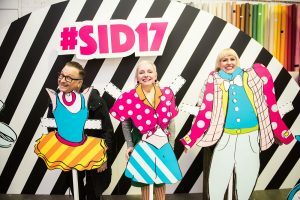 In the lead up to the ultimate industry edit – the Indesign x Habitus x LightCo #Salone2017 Review – we take the time to introduce you to our illustrious panel of speakers one by one! 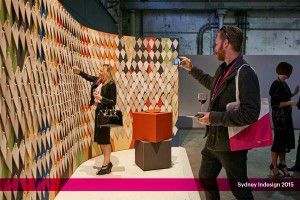 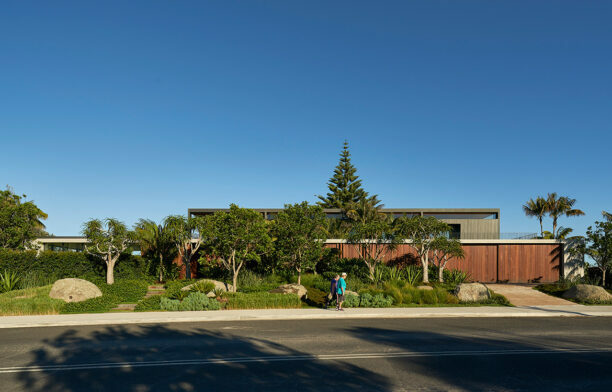 Today: Nationally regarded Interior Architect, Todd Hammond. 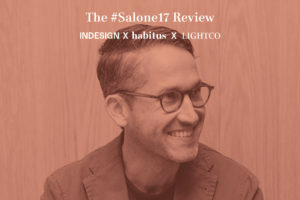 In the lead up to the ultimate industry edit – the Indesign x Habitus x LightCo #Salone2017 Review – we take the time to introduce you to our illustrious panel of speakers one by one! 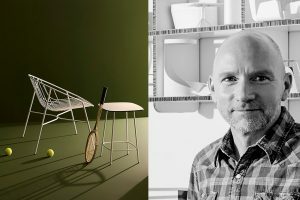 Today: Interior and industrial Designer, Henry Wilson.